1995 New York crunk music mixed with a healthy dose of death metal. The adrenaline rush that one would imagine such a musical concoction would carry is just about HALF as crazy as this track is. Let me explain……. The crunk part would be represented by the beat. The “ONYX” chant that loops in the background. The synth that quivers softly in the midst of the sonic ambush. The demonic bassline that courts evil thoughts quite effectively. All those elements mingle nicely with the crispy drums to create that George Romero flick type tension. As a producer, I gotta give it to Onyx. They made RIDICULOUS BEATS. I guess their movie interests translated over to the beats they made cause this is that type of music that makes you see s***. (In this case, it keeps making me see the part in “30 days of night” when the vampires gather around the burning town, but hey, different strokes and all that.) This song serves as a reminder that (as f***** up as it may be) negative music still has that way to make your blood boil and adrenaline pump like nothing else. This isn’t just punch-you-in-the-face music. It’s L.A. riots in the 90’s type illing s***. The rhymes are where the overdose factor kicks in (represented in our earlier metaphor by Death metal). Sonee Seeza and Fredro were both hype (old word, I know but appropriate nonetheless) emcees. Admit it or not, they had a lot of cats beat in terms of verbal dexterity and pure 200% aggression. Sonee switches up his flow at least 4 times in the first verse and put in much work on this track while Fredro gives a good performance (his rhymes on “Last Days” was where he truly made his mark on this album). But STICKY FINGAZ MURDERED THIS S***. He gives heads a little 4 bar jump off to let you know he is lurking in the back while the rest of the group spazz out before closing down the track on the final verse. Nothing I can put down here can prepare you for the way he GOES IN on the last verse. Seriously. I can’t think of any colorfully worded way to tell you how he tore the s*** down. Yeah, IT’S THAT SERIOUS. Listen to it and judge for yourself. 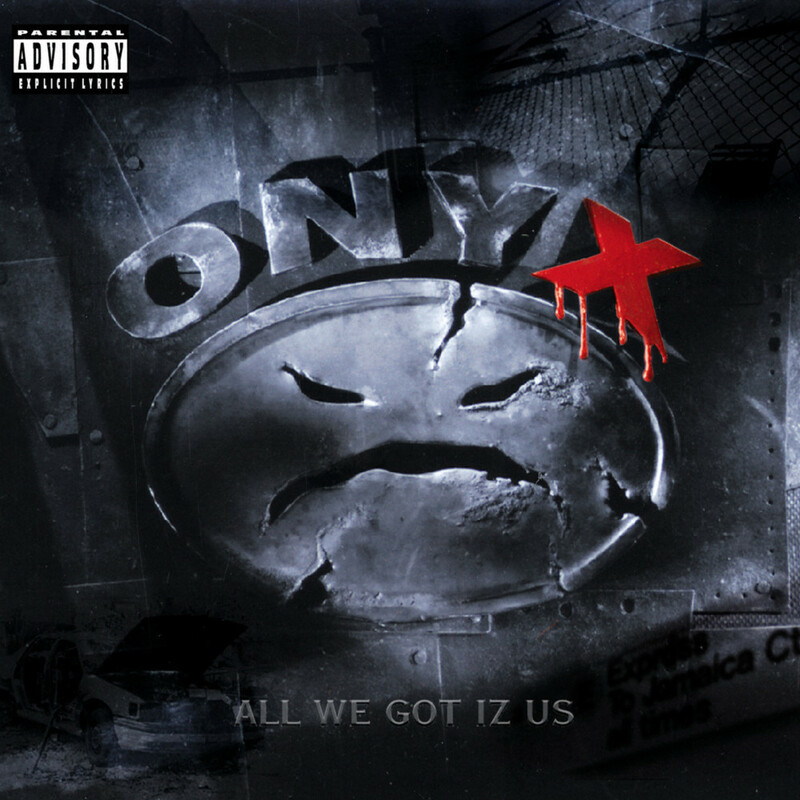 Honestly speaking the All We Got Iz Us album was one of the best albums of 1995 (although the reviews it got would have you think otherwise) – it was lost in the overflow of classic s*** that was coming out. 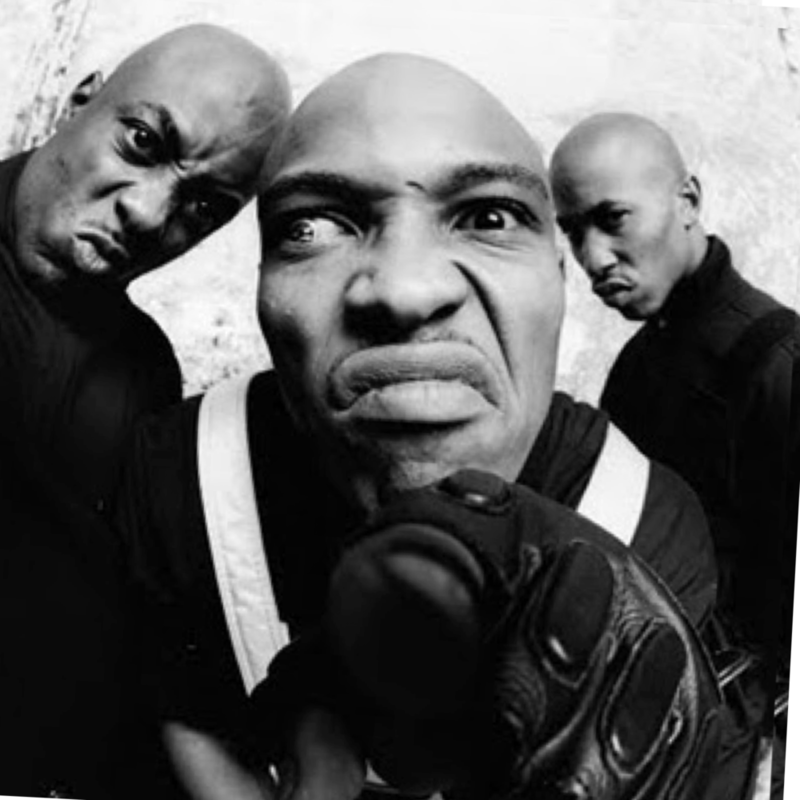 Years after its release when I play the album for people who don’t know about Onyx, this track is always the standout that grabs peoples attention (apart from those that bug out over the fact that the “Last Days” beat was used in “8 Mile”). And that, my friend, is POWER. Well maybe not power but good enough reason for this track to deserve it’s spot on this joint.